Should you carry out performance reviews? Are these new to you? 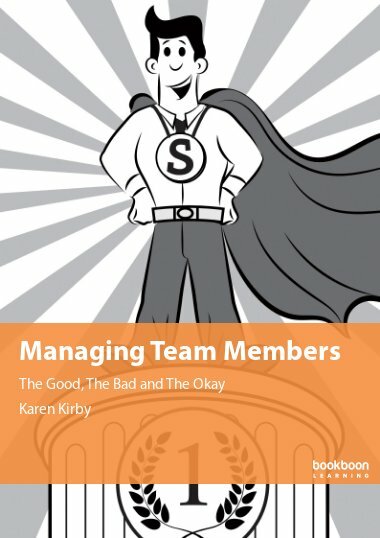 In this book you’ll find practical suggestions on how to deal with your team members – The Good, The Bad and The Okay. 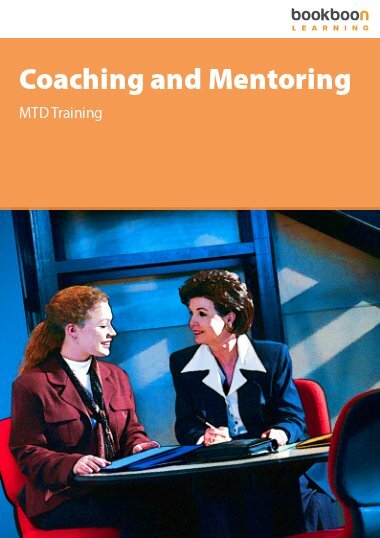 Performance management is the responsibility of all managers at all levels. 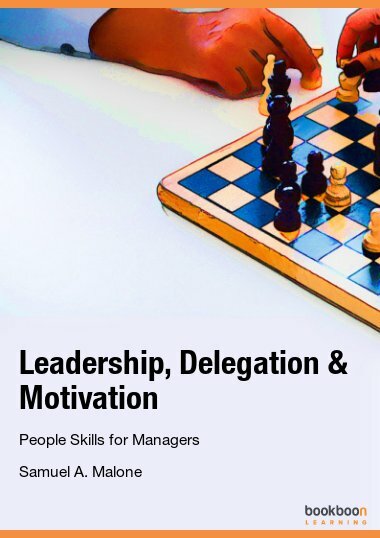 The recording of key information may be the domain of HR or payroll, but this, alongside operational and behavioural information, provides the basis of a performance management system which should include review meetings between managers and their team members. 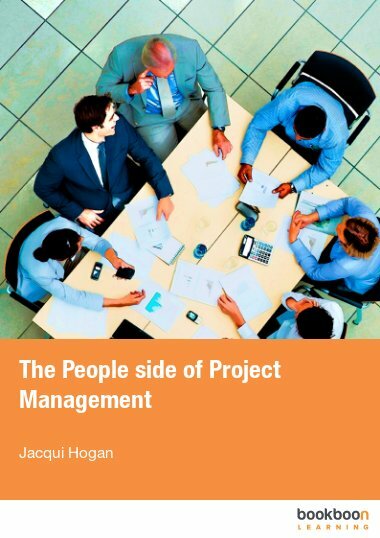 This book is aimed at anyone who is responsible for carrying out performance reviews and would be particularly useful to those new to this aspect of their work; gives practical suggestions on how best to deal with all team members – The Good, The Bad and The Okay. Performance management: What is it? And why is it important? Is the annual appraisal good enough? Who should carry out performance reviews? 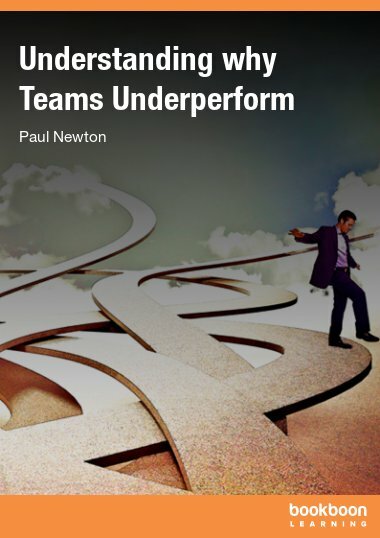 Why it is important to deal with poor performance – and why we don’t! Why might they be ‘just okay’? 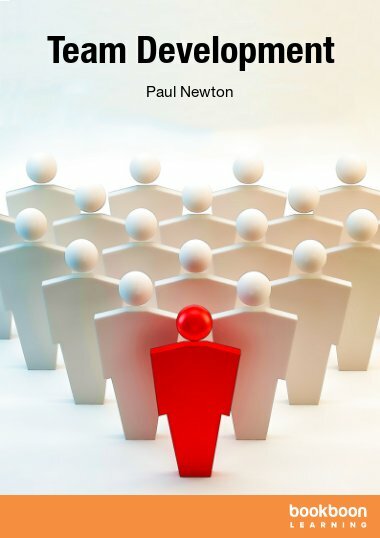 Why do good and great employees need to be reviewed? What can you offer good and great employees? Performance management reviews – why bother?